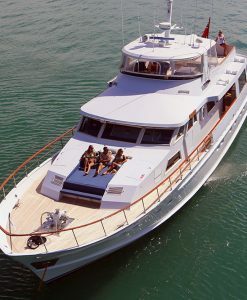 Port Douglas Reef Charters are the specialists for live aboard fishing Great Barrier Reef tours and live aboard reef fishing cruises in Port Douglas. 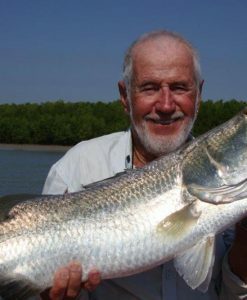 All of the live aboard fishing charter boats are ONLY available on a sole charter basis from Port Douglas. There are smaller reef fishing boats that can take groups of 4 people comfortably on extended or overnight Live Aboard Fishing charters. 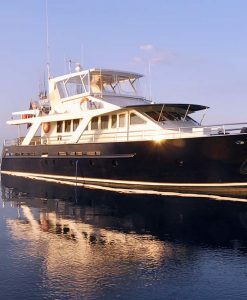 There are also larger Live Aboard Fishing boats that sleep 6 to 8 persons on extended charter and the maximum size for overnight live aboard fishing charters is 14 passengers. 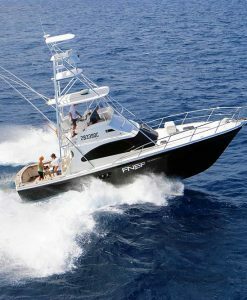 A Live Aboard fishing charter is a very affordable way to fish. 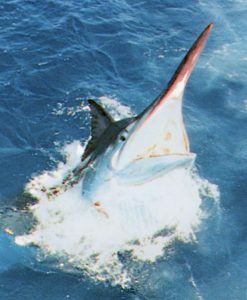 If you have a group of 6 anglers and the charter rate is $3300 per day, then consider that is $550 per day per person. This includes all your food as well as your accommodation and activities. 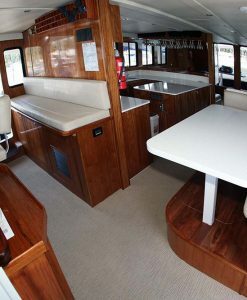 A Live aboard Fishing charter is a perfect idea for a group of mates that love to fish. What better way to fish the Great Barrier Reef! 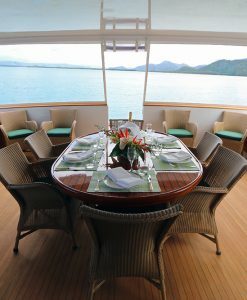 A live aboard fishing charter is the best way to fish on the Great Barrier Reef. There is much less travel time on a Live Aboard fishing charter because once you get to the fishing grounds, you can stay there! You can mix up the style of fishing you wish to do as well. Whilst at anchor on a live aboard fishing charter you can do some reef fishing for your dinner targeting such species as Coral Trout, Nannygai, Sweet Lip and Red Emperor. 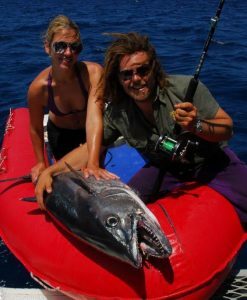 During the day on a Live aboard Fishing charter you can use the tender for light tackle sport fishing. Try your hand at catching Cobia, Spanish Mackerel or Giant Trevally for some sportfishing action! Live Aboard fishing is the best way to try a number of fishing styles. You can mix it up to suit the conditions on the day. If you get sick of fishing (if that is even possible) you can take a morning off and explore one of the many islands of the coast of Port Douglas. 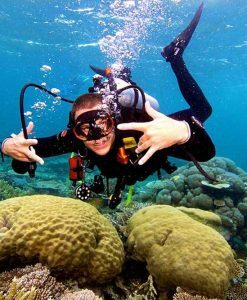 Or you can have a day snorkelling on the Great Barrier Reef. 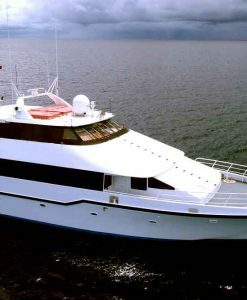 On a Liveaboard fishing charter the choice is yours.